Work with a single contractor and choose between a variety of commercial roofing services to keep your roof in tip-top shape. Updating the roof on your Minneapolis apartment complex is one of the best things you can do for your building, but it’s also one of the best things you can do for your tenants. A new roof not only enhances the look of your property, helping to draw in new tenants, it also keeps leaks and damage at bay, which is something existing tenants will appreciate. Turn to NMC Exteriors if your building could use new apartments roofing. Landlords and property owners turn to our professional contractor because we have been family-owned-and-operated for two decades. We're proud local residents of the Land of 10,000 Lakes, and we have an A+ rating with the Better Business Bureau. 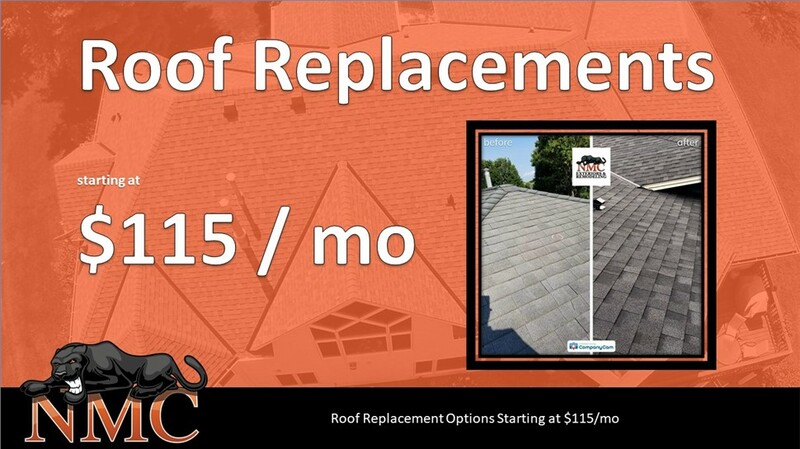 It doesn’t matter if your roof needs a repair or it needs to be replaced, we’ll make sure your update is done right. No matter which one of our services you require, your Minneapolis apartments roofing project will be handled by a single contractor, you'll enjoy a timely construction process, and daily site cleanup will keep your property looking its best, even if we’re in the middle of replacing your roof. Roofing projects can vary widely depending on the size of your building, what services you require, what products you choose, and more. Before you get started on your next commercial roofing project, give us a call to discuss all your options.